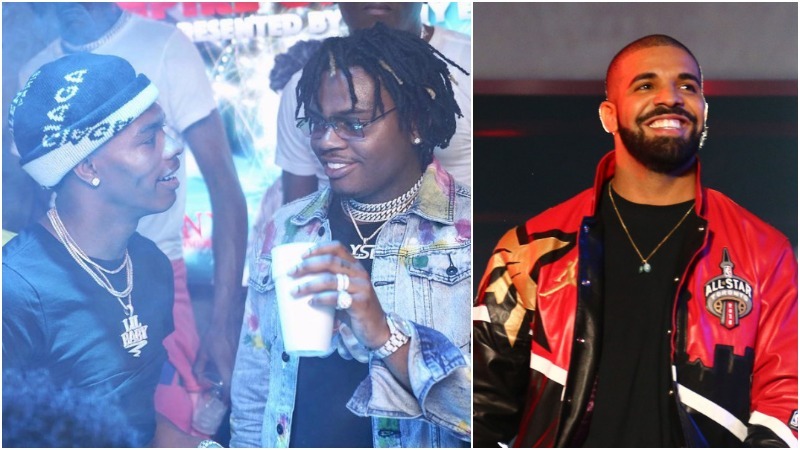 Lil Baby and Gunna are dropping their joint album Drip Harder later tonight but it is already out in select international markets. We now have the duo’s collaboration with Drake called ‘Never Recover’ which is the last song on the 13-track album.It is no surprise that the trap heavy beat is produced by none other than Tay Keith. Listen/preview below.